Kojonup Agricultural Supplies services and repairs a range of farm equipment including Davey pumps and Stihl equipment. Standing out from the crowd due to excellent service is what makes us proud here at Kojonup Agricultural Supplies. Our service and repairs section certainly does that. 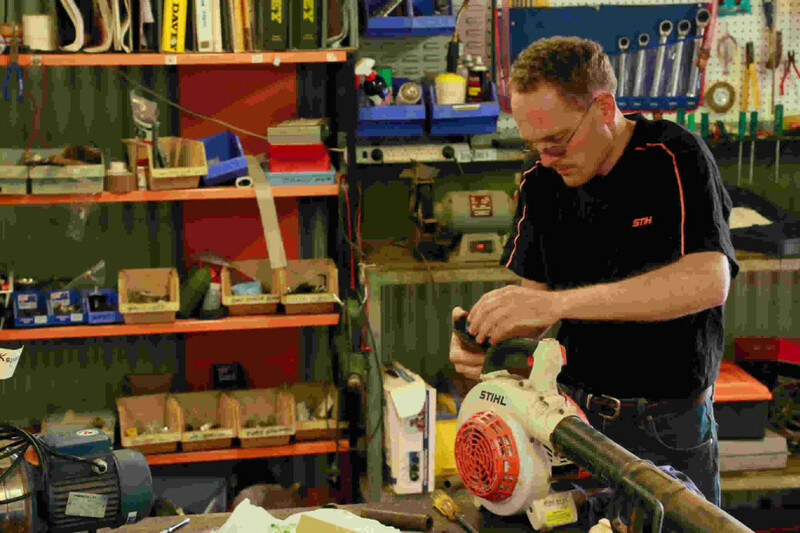 With our fully qualified staff we provide the all important follow through on our Stihl and Davey dealerships. It’s not just about selling good products. From sharpening a chain to replacing pump bearings, we’ve got it covered. Our team has received the latest training in the entire Davey & Stihl product lines. However, we are capable and willing to help you service or repair any brand of pump, chainsaw or small motor driven appliances. We have access to a large network of suppliers and as such can order the parts for any motors or pumps in addition to Davey and Stihl products. Just some of these brands include: Briggs & Stratton, Vanguard, Suzuki, Honda, Onga, Orange and Aussiepumps. 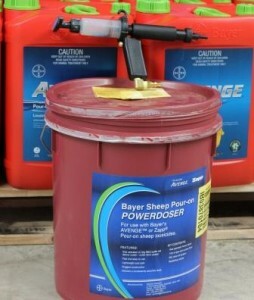 High volume lousicides and drenches have led to the wider use of power dosers (Gas operated). While extremely efficient with saving time and effort, they do require regular servicing. We stock the full range of parts and offer the expertise to service them if required. Let us make your operations more efficient! Our aim is to help our clients get the job done in the most efficient and cost effective way possible. So if you have an auger motor that takes at least ten pulls to start or a pump that takes 15 minutes to prime, bring it in, and our technicians will fix it and not only make your operation more efficient but more pleasurable. A purpose built workshop with pump test tanks and a wide range of spare parts makes Kojonup Agricultural Supplies not only the sensible choice but the right choice for all your small motor driven appliances and pump repairs.